Celebrate Memorial Day the Girl Scout Way! Memorial Day has come to be recognized as the official kickoff to another great summer. It’s the day we all get to break out the shorts, swimsuits, and sandals and fire up our grills, cannonball into pools, and celebrate the sunny days that lie ahead. But more importantly, this national holiday is a day of reflection, when we remember the men and women who died while serving our country in the U.S. military. Just as you abide by the Girl Scout Promise—“On my honor, I will try: To serve God and my country, to help people at all times, and to live by the Girl Scout Law”—U.S. servicemen and servicewomen do the same on a broader scale, swearing an oath to protect and defend the Constitution of the United States. 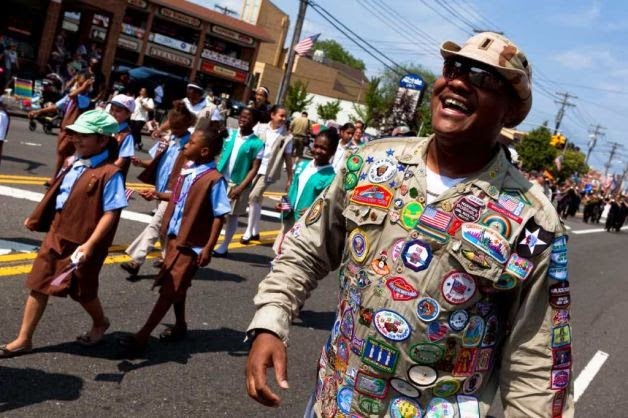 Girl Scouts has a longstanding tradition of honoring these heroes. So if you don’t have plans already and need some good ideas for how to commemorate Memorial Day, we’ve got you covered. 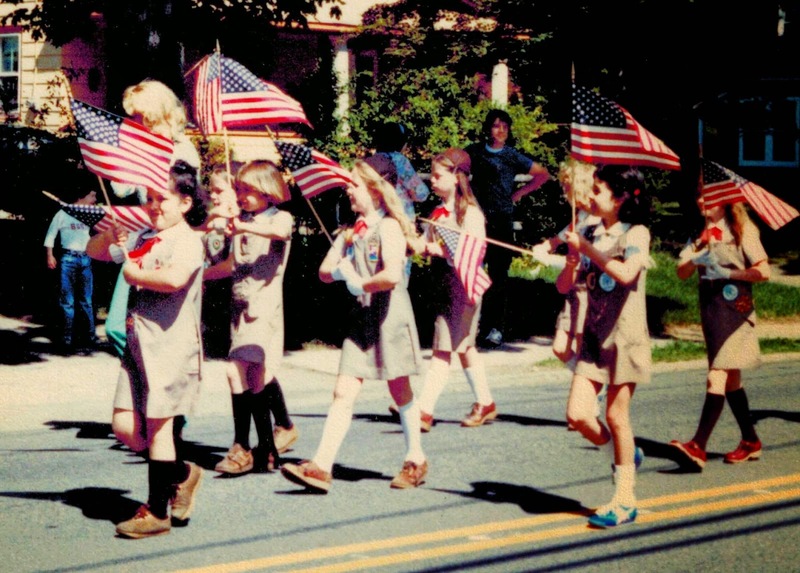 Why not start out the day by participating in your community’s Memorial Day Parade? You can wave your flags high and march forward with honor wearing your Girl Scout uniform. And if your town has a monument honoring those who have served, have your troop make wreathes and hold a ceremony to place those wreathes at the monument. Another idea is to get your troop together and work on a cooking badge, such as the Junior Simple Meal badge or the Ambassador Dinner Party badge, by planning a BBQ for the girls in your troop and their family members. Or you can keep things simple and spend the day with your family and friends enjoying the outdoors and reflecting on the patriotic commitment of our brave men and women in uniform. Whether you fly the flag or dress up in red, white, and blue, make this Memorial Day meaningful in the Girl Scout way. This weekend, let’s honor all of those who have made the ultimate sacrifice for all Americans.